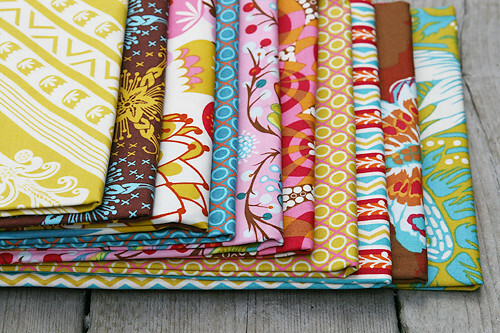 Just arrived from Fabricpalooza...Loulouthi by Anna Maria Horner. This is the Isabela palette. 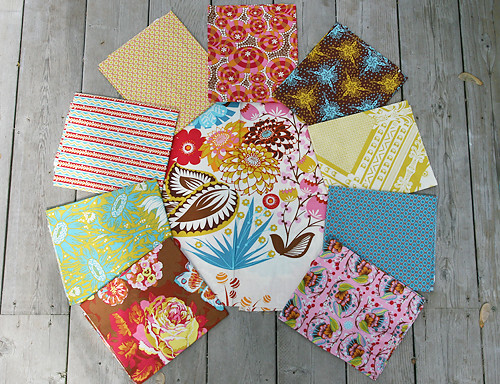 If you are a fan of AMH, you will love this fabric. Especially the large scale floral print. What a showpiece. I am also partial to the Juliana palette, it might be in my future!